The Voices Foundation helps children and young people aged 0-18 to learn to sing and develop as musicians. 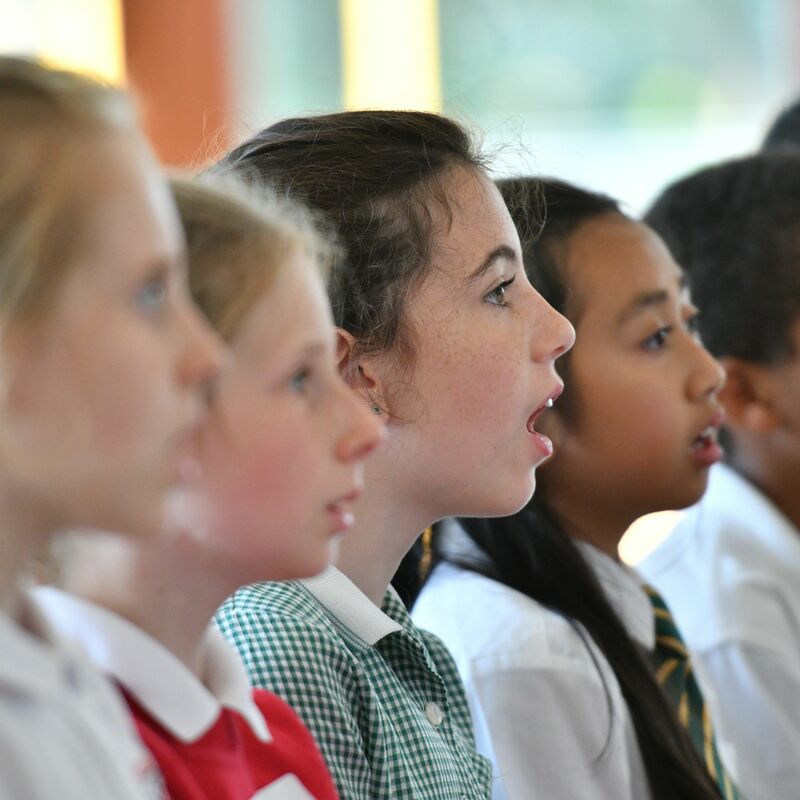 The Voices Foundation is a national music education charity working closely with schools, academies, Music Education Hubs and partners to deliver sustainable solutions for the provision of a rigorous and effective music education through singing. Empower your staff to lead singing activities and music curriculum through our teacher development programmes. 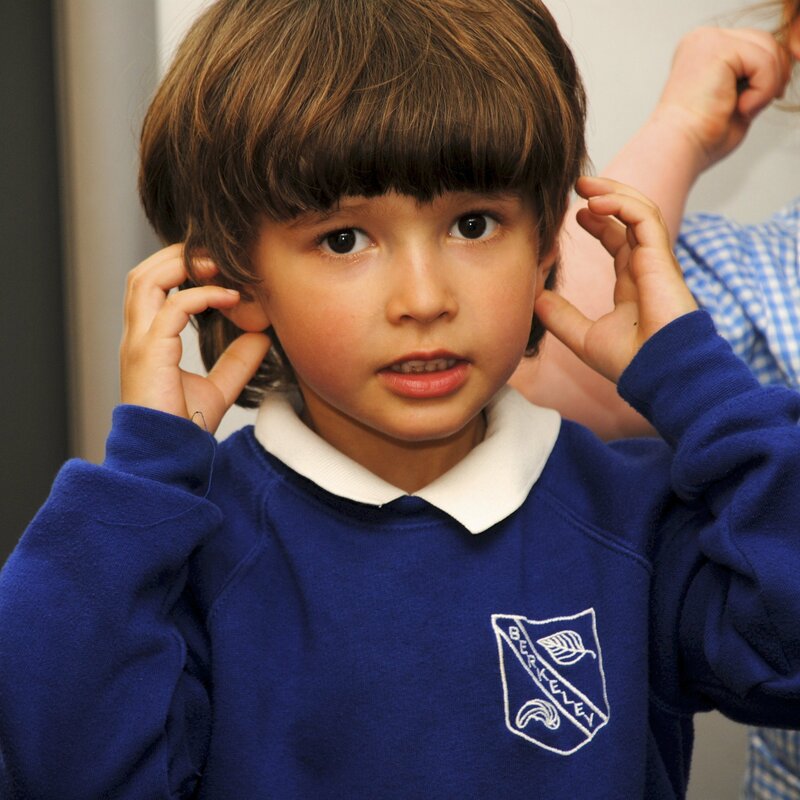 Inspire your pupils with singing projects and sessions led by expert music leaders. We work with nurseries, primary and secondary schools. The Voices Foundation is delighted to publish Songs of Home, a collection of songs from around the world to mark its 25th Anniversary, supported by an Arts Council England National Lottery Project Grant. 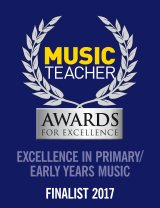 This brand new teaching resource has been designed specifically for class teachers and music educators to support singing-based musical learning from the Early Years to Key Stage 3. 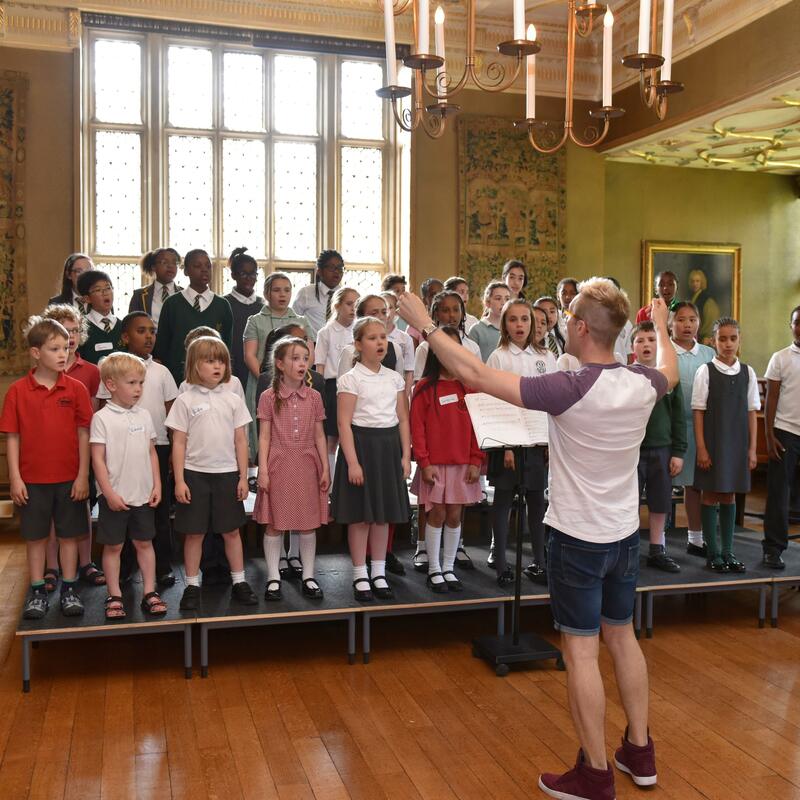 Thanks to a grant from Arts Council England, Songs of Home is being released FREE for all Schools and Music Education Hubs to use and perform, at no charge. Songs of Home is a celebration of singing from every continent that culminates with Song of Until, a folk song of our times by award-winning composer David Bruce.